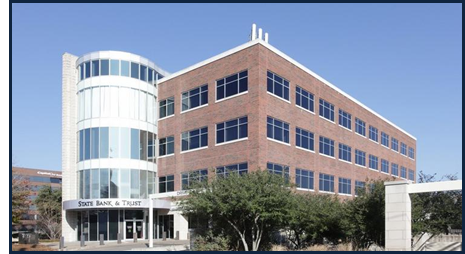 ​​DALLAS - Embrey Interests has acquired a North Central Expressway boutique office building in a 1031 exchange deal after recently selling Park Creek Place in the Turtle Creek neighborhood. The four-story, 52,717-sf office building at 4228 North Central Expressway was 90 percent leased at the time of the building sale. The 16-year-old office building was recently renovated by former owner Dallas-based Caddo Holdings, which brought in a tenant lounge, kitchen and game room for companies at the address. The North Central Expressway corridor has become a hot office market as companies look for cheaper alternatives to hot submarkets, such as Uptown and Preston Center. ​Want Office​ market data? Go to DFW Market Research​!